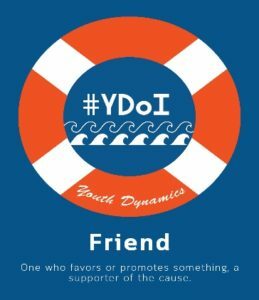 Youth Dynamics First Annual #YDoI Campaign would like to thank and recognize community members who have pledged their financial commitments as Youth Dynamics Friends. 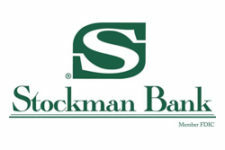 In our daily lives when faced with success, questions and issues our friends play an important part in overcoming and working through many situations — mental health and otherwise. Friends support us. They listen to us and they want to help us. It is that dedication from friends that make our lives more fulfilling and our goals more achievable. Youth Dynamics thanks the following Friends for fulfilling such an important role to the kids we serve. 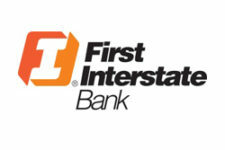 Our current 2018 Youth Dynamics Friends are: Crowley Fleck PLLP, Downtown Exchange Club of Billings, Anderson ZurMuehlen, Glenn & Michelle Foy, Therese Fairbanks-Dickey, MCROC, Boulder Area Chamber of Commerce, Jordan Werner, Duane and Mary Ann Guenthner, Richard Lund, Terry Thibaut, Nina Hernandez, Joyce Mohama, The Flowers Basket LLC and Charlotte Pollington. 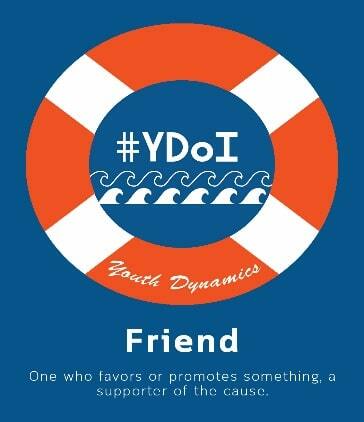 To learn more about contributing to the #YDoI Campaign as a Friend, please visit our campaign page. 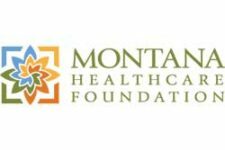 Thank you for being a caring and compassionate friend who supports Montana families and children.